Back in 2010 Steve Jobs confirmed Apple would never support Flash on its devices. The decision drew applause from many who believed Flash was a resource hog. 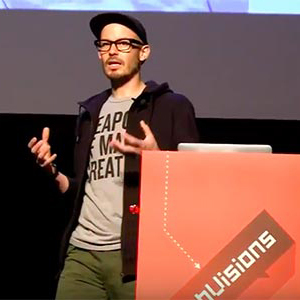 But it presented developers and producers a problem: How do we create rich multimedia experiences post-Flash? 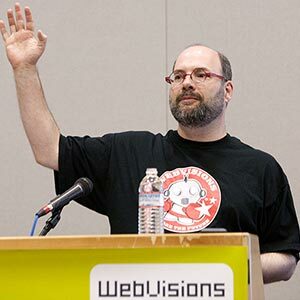 “HTML5, the new web standard that has been adopted by Apple, Google and many others, lets web developers create advanced graphics, typography, animations and transitions without relying on third party browser plug-ins (like Flash),” he wrote in an open letter on apple.com. It’s true HTML5, along with H.264 decoding didn’t spell the end for mobile video. On the contrary. But, there’s one place that Flash shined, and that’s animation. Since Jobs’s announcement, there’s been a sharp decline in the development of Flash-based Web products. 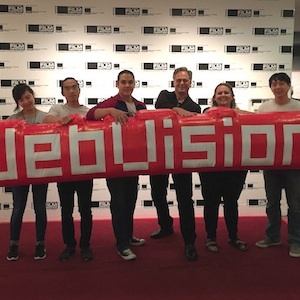 WebVisions Chicago is Sep 25-26, 2014 at the Siskel Film Center. Register today.